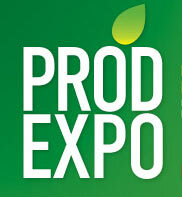 The 17th International Exhibition PRODEXPO'2010 took place at the Moscow with more than 1900 exhibitors. Dil-Com participated for the first time. This year Dil-Com introduced a new opportunity in packaging for its potential customers. Customers had a chance not only to get to know the company's products but also meet in person with Dil-Com's top management.